Much of our work here at The Pregnant Traveler Medical Services, PLC is dedicated to those overworked and underappreciated obstetricians, midwives, family physicians, Travel Medicine practitioners and other medical professionals who, in the midst of all their other responsibilities, find themselves caring for a pregnant traveler. 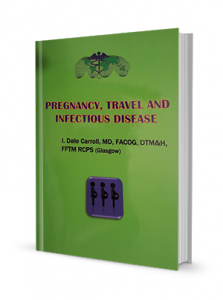 We have over the years compiled an extensive bibliography of medical articles dealing with virtually every aspect of travel and pregnancy. For copyright reasons, we are unable to reproduce the actual articles, although in many instances we are able to provide you with an abstract if you request it. We are constantly updating this file and try to have the latest journal articles represented. If you have a specific question about a pregnant patient of yours, we will be glad to share our references with you. 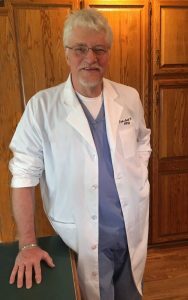 You may then be able to obtain these articles free of charge through your local medical library or the medical staff office of your hospital. If you are aware of useful material that you believe would be useful to us, we invite you to share it with us. In addition to the articles presented here, we are happy to correspond with you directly and provide consultation regarding particular problems with which you may be confronted. Since many of these consultations require considerable time and effort on our part, we may need to charge a fee for our time. This will be determined on a case by case basis. Thank you very much and we look forward to serving your needs.